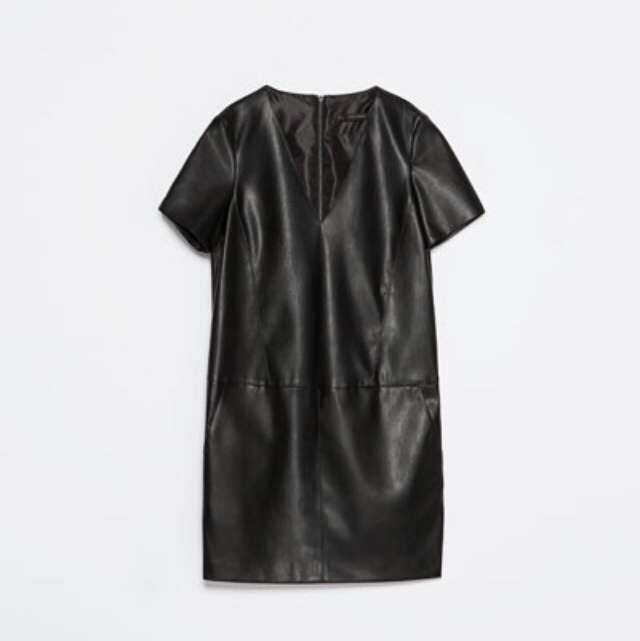 When in doubt always go for a minimalistic look. 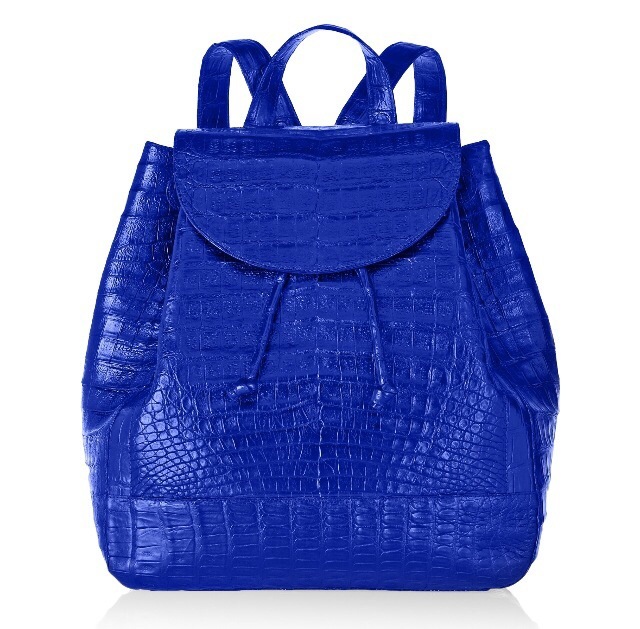 I have recently been obsessing over backpacks, and I think I have finally found my all time favorite – this glossy croc Nancy Gonzalez in cobalt blue; how gorgeous is it? I would pair it up with this simple low chest cut dress from Zara and this pair of super feminine laser cut flat open sandals from Alaïa. Definitely my next day outfit inspiration.